will be sorely missed. 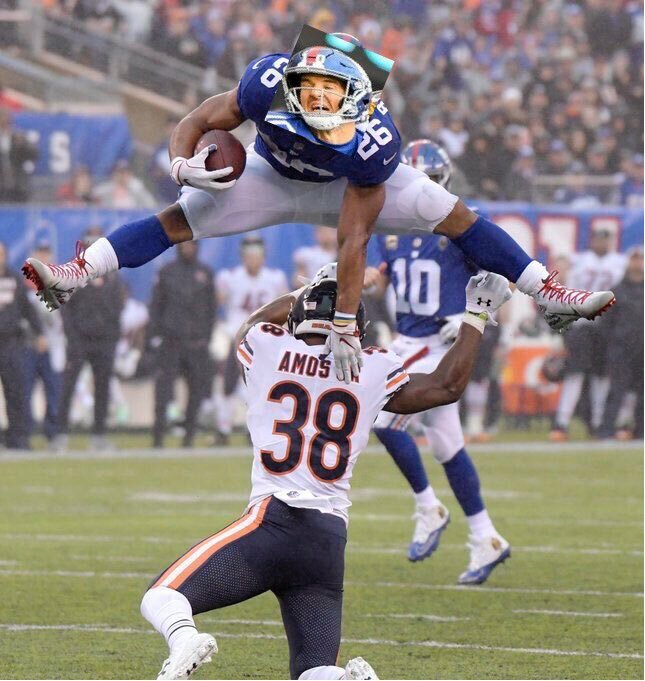 When his time is up, I hope he can remain somehow with the Giants. Your wish has been granted for the last 3 seasons. I said to him that SB needs to stop doing that. One of these times it's not going to end well- he's going to get popped in the air, or he's going to twist a knee or ankle on landing, or get flipped over in the air and land on his head. I felt the same way about JPP doing backflips. 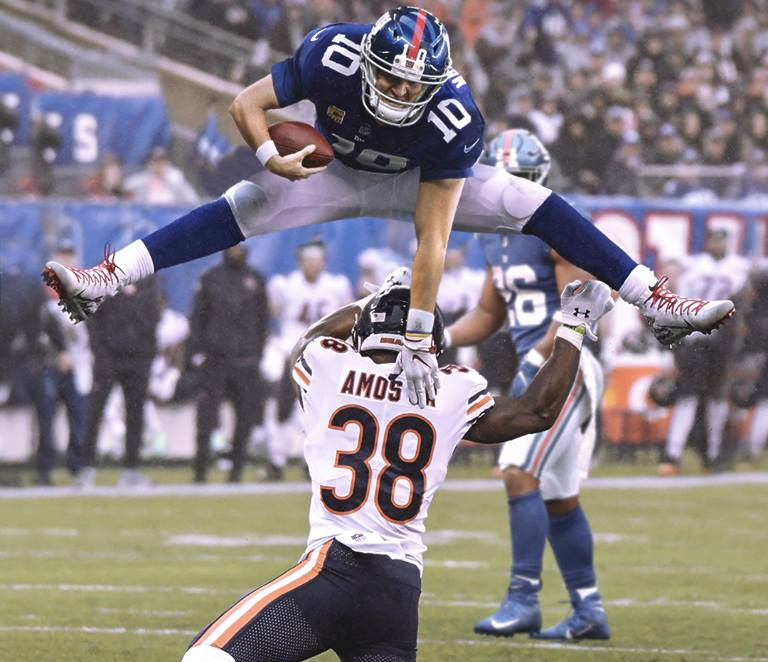 when in the game was this leap? I agree with this. Not a ton to be gained by hurdling. Get your yards and go down. There's always the next play.